#SmartCasual? Outdoor adventure? 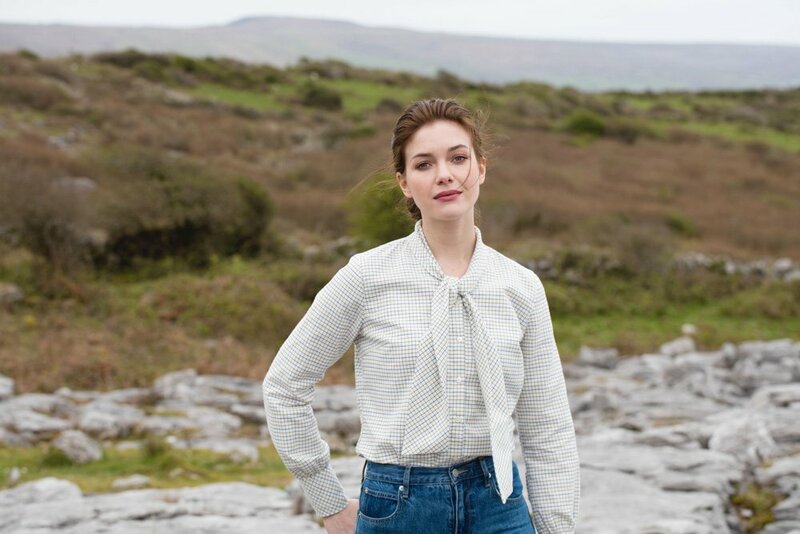 Let #Dubarry #Autumn ladies #shirts inspire you to show up in #style. #Shop at http://www.dubarry.com . Next PostNext WIN a @Horseware​ wardrobe of your choice worth £250!